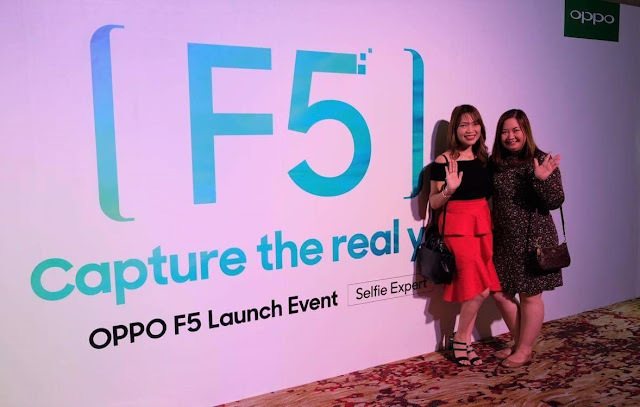 OPPO recently set another groundbreaking technology as they unveiled the new OPPO F5. It now has the A.I. Beauty Recognition, a technology designed to personalize beautification based on the physical facial traits of a person, giving a customized selfie that is unique to every person. This technology learns the specific facial features of different people from its global image database of human faces. The A.I. is also able to recognize the subjects' skin tone and type, gender and age, match them against its database and subsequently make beautification enhancements that are personalized for each individual selfie. 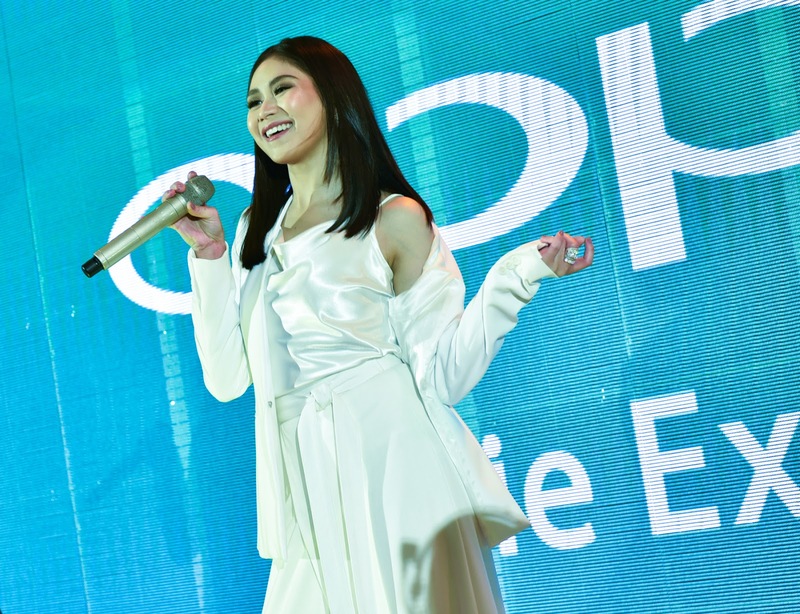 At the launch, Sarah Geronimo said, "Ever since I've used OPPO, I've been very impressed with the quality because of the super natural photos. Every time I take a selfie, sobrang natural lang tingnan kaya the photos always look good. 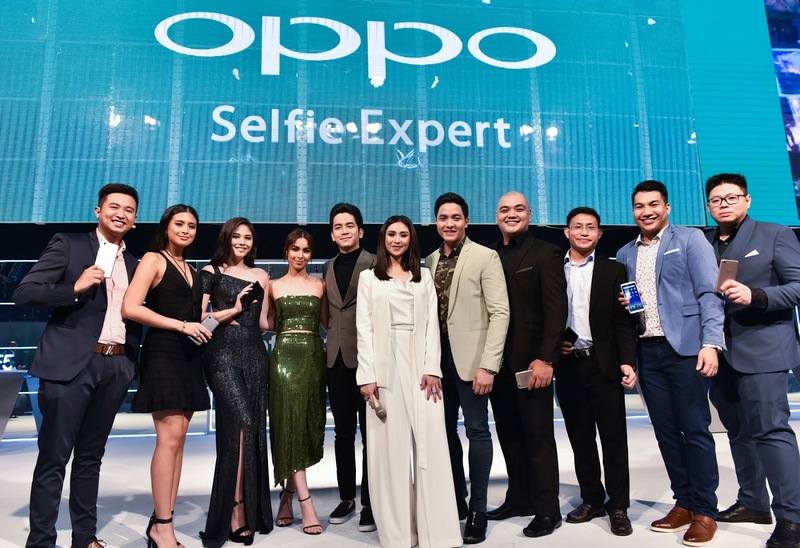 So when they showed me the new OPPO F5, I was really amazed kasi naging mas maganda ang selfies ko. 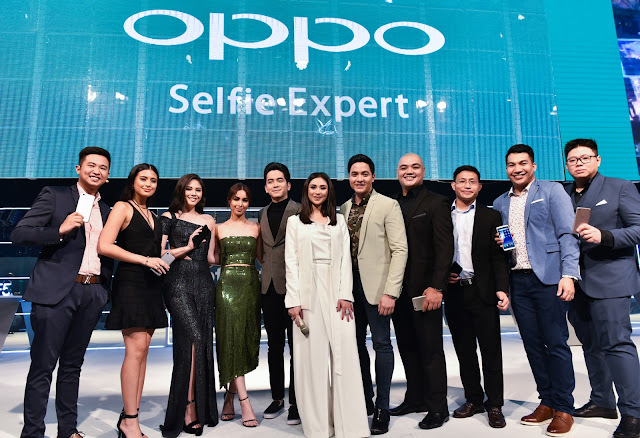 OPPO's front cam has always been remarkable, pero ngayon, it's even much better because of OPPO's latest A.I. Beauty Recognition technology." 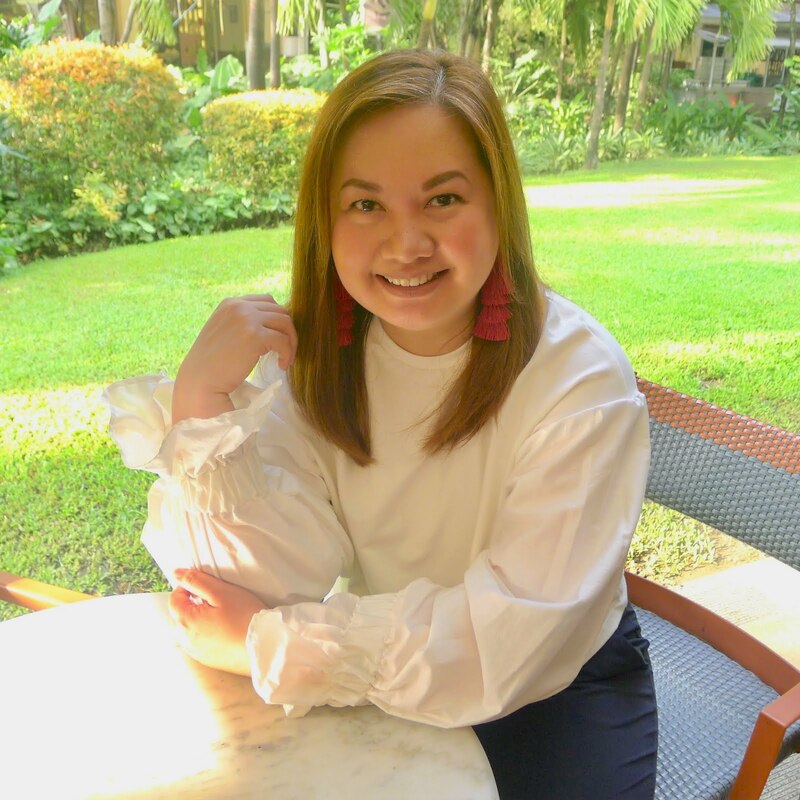 "Mas madali na mag-take ng selfies because of the sleek design plus full-screen display feature, and not to mention, kaya niya na ma-detect ang gender so it's easier for us. Then I was able to try the A.I. Beauty Recognition technology and I must say that my selfie really turned out great. 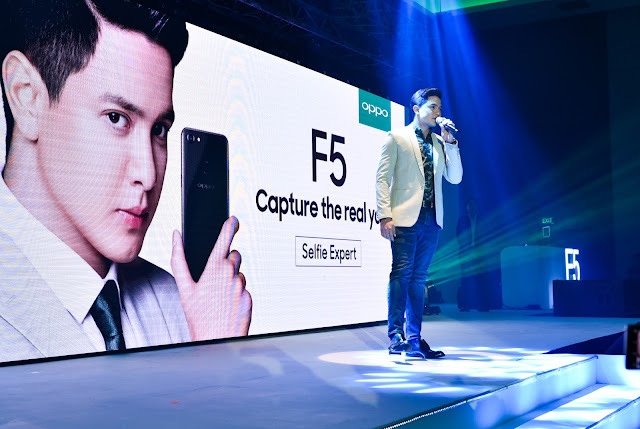 It really captures the real you", said Alden Richards. 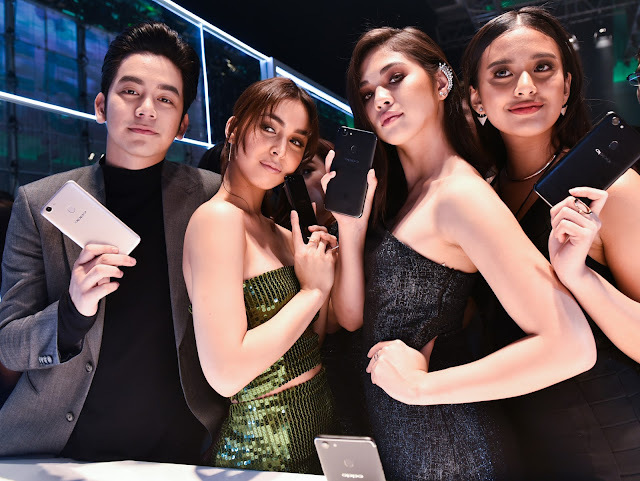 The OPPO F5 was officially launched by OPPO's brand ambassador's Sarah Geronimo and Alden Richards together with OPPO influencers Gabbi Garcia, Janella Salvador, Julia Barretto and Joshua Garcia. The F5 features a 20MP front camera with an F2.0 aperture and a 16MB rear camera with F1.8 aperture. Compared with other competitors' 13MP or 16MP camera in the same price range, the F5 has a higher resolution (2160 x 1080) and better photo quality. The cameras can deliver Bokeh effects and the front HDR solves any over-exposure issues. 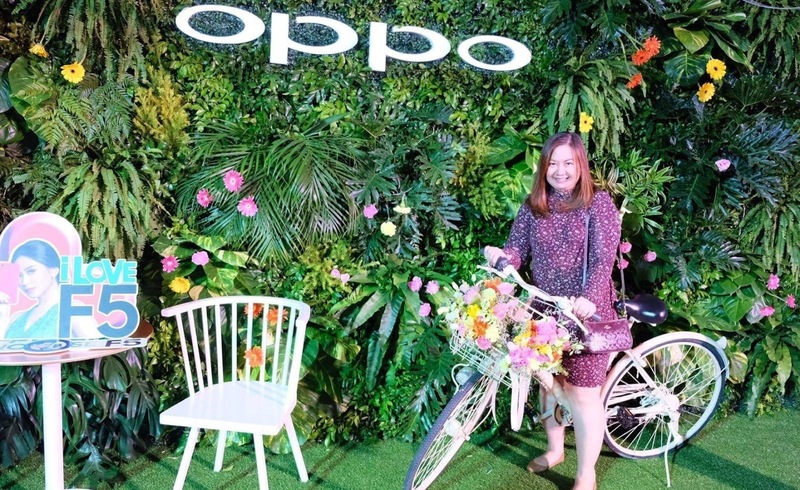 The F5 will be OPPO's first 6.0-inch full screen FHD+ display device, giving the user a vivid visual enjoyment without the need to increase the size of the phone. It features a high-resolution 2160 x 1080 dpi screen with 18:9 aspect ratio. The F5 follows OPPO's streamlined design philosophy - the sleek unibody offers a visually slim appearance without any cut-offs, with a gracefully curved body that fits well in the palm, expressing a simple and elegant look. The 0.4mm laser string is carved onto the phone - a delicate linear finish that adds detail to the phone body. Facial Unlock - A new face recognition technology that recognizes its user and unlocks the phone. This feature is perfect for people who are constantly on the go, a quick and much easier way to accessing your phone. For those who pre-ordered from October 27 until November 3, 2017, their orders come with an Olike Bluetooth Speaker priced at Php 2,990.00. The OPPO F5 is priced at Php 15,990.00 and will go on sale starting November 4, 2017. 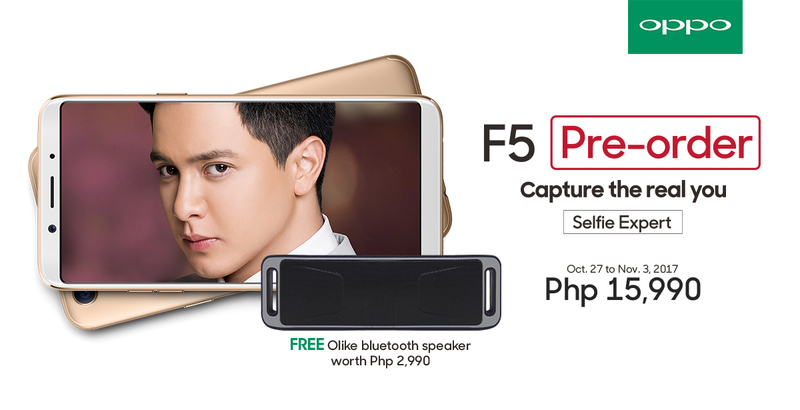 The first 100 OPPO F5 buyers at SM North EDSA and another first 100 at SM Megamall will get exclusive freebies. OPPO fans can also experience the OPPOF 5 and have their fill of fun activities at the carnival-themed roadshow at SM North EDSA. For updates on OPPO, check-out them on Instagram, Facebook and Twitter.